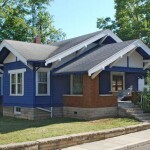 The Stone’s Throw is a 3 bedroom historic bungalow located on a corner lot. 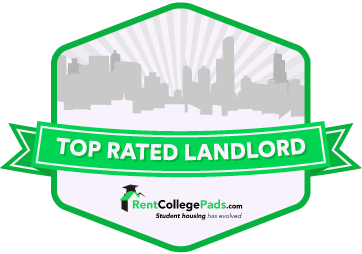 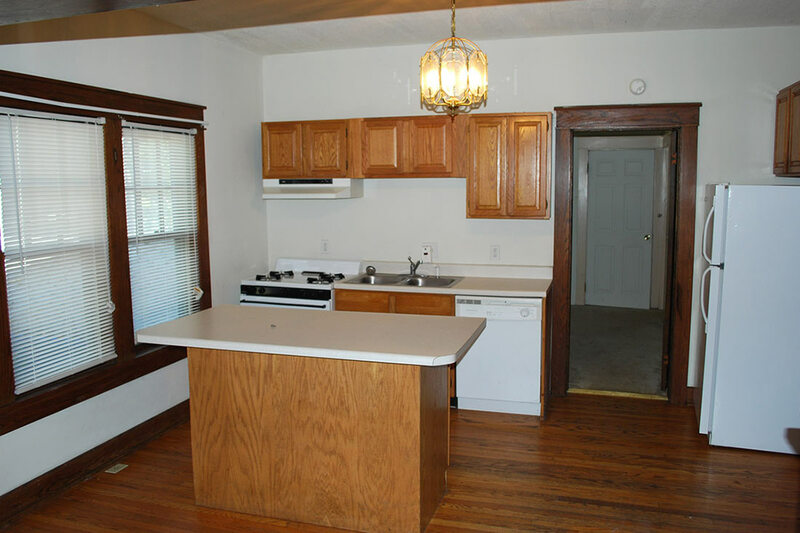 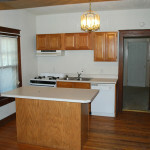 Great location, especially for Law Students and those who live close to the Indiana University campus, Kirkwood and downtown areas. 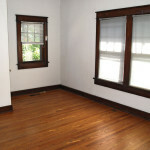 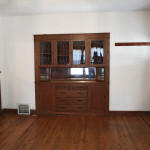 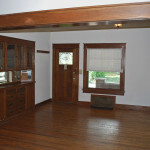 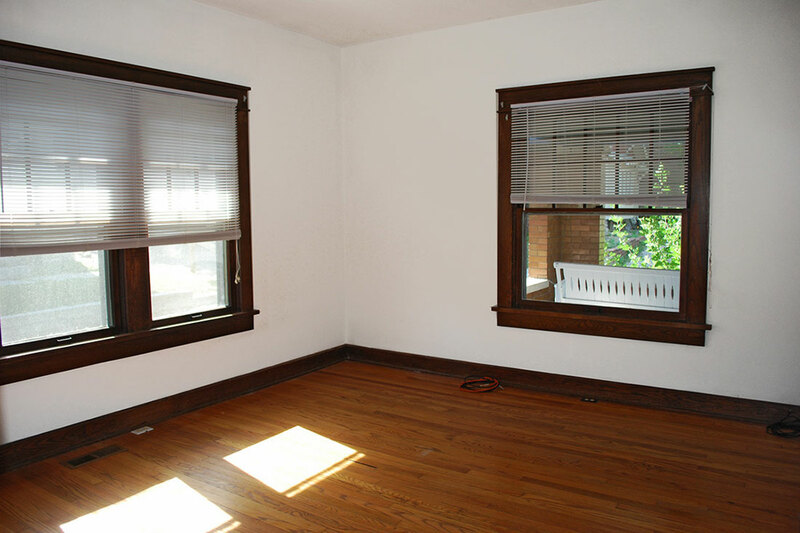 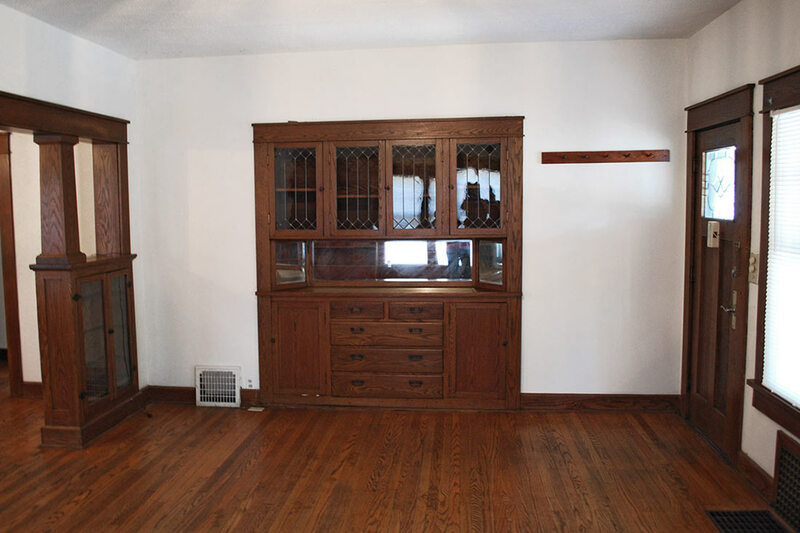 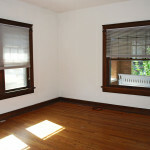 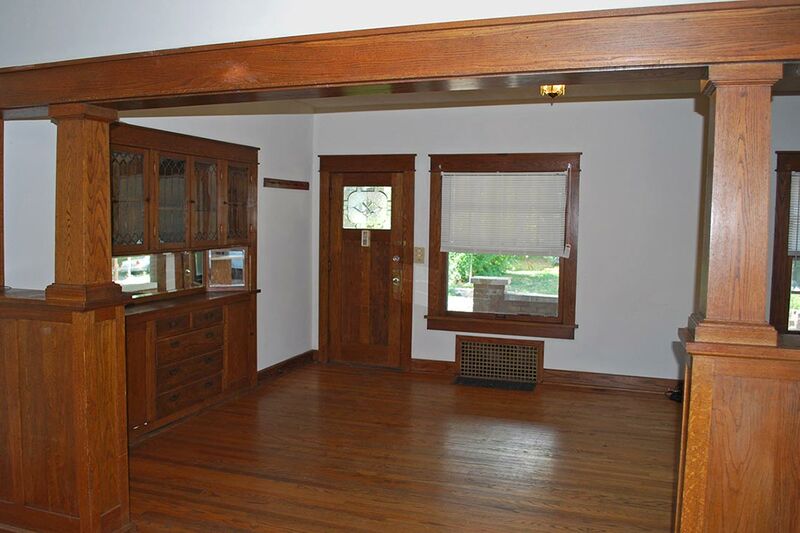 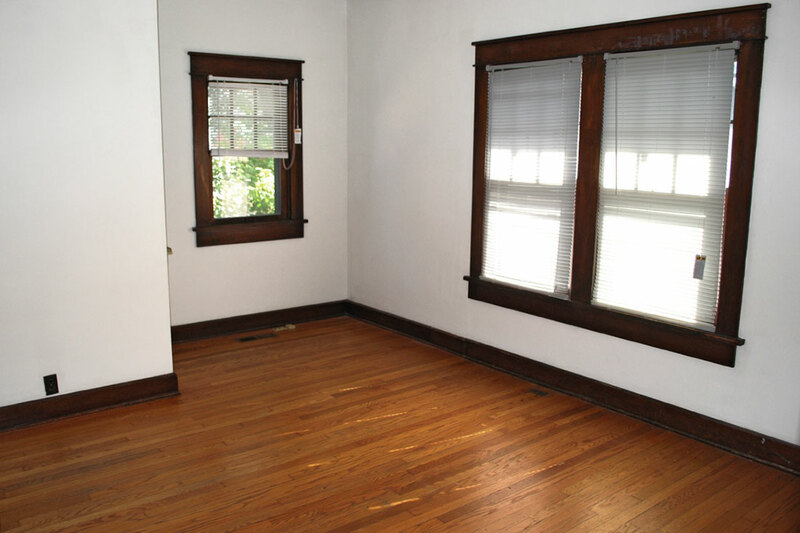 This house features historic beautiful wood built-ins and gorgeous wood floors. 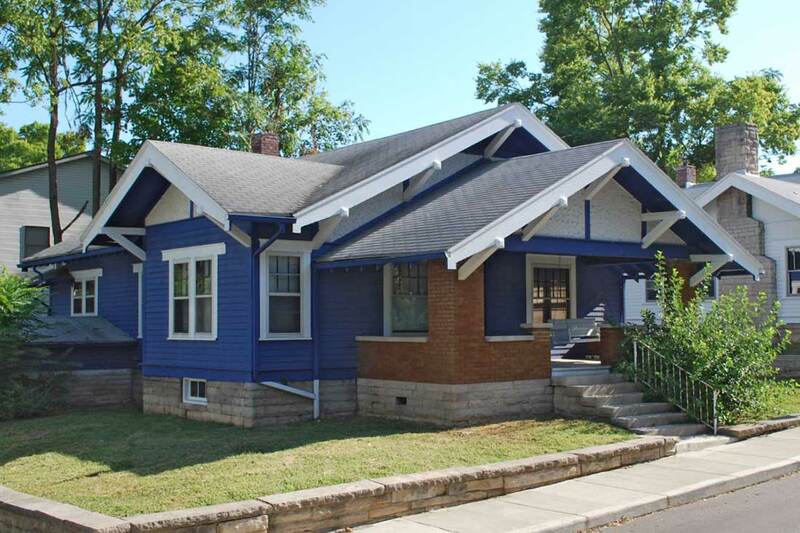 Huge bedrooms, kitchen with an island, attached garage and front porch with swing.